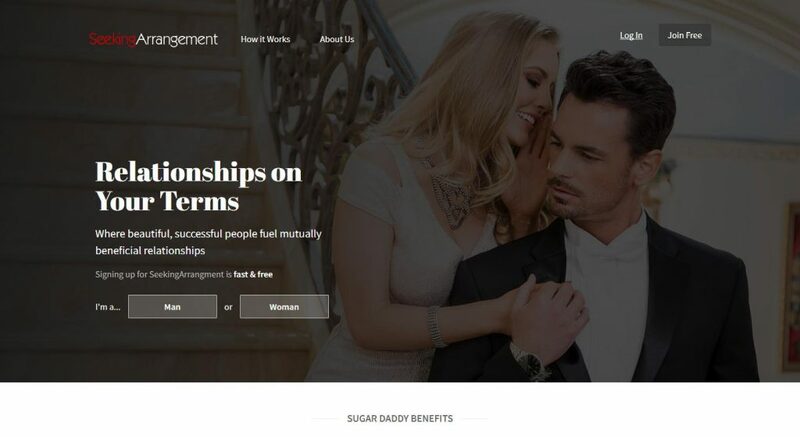 SeekingArrangement UK VS Parship UK | Which Online Dating Site is The Best in the UK? SeekingArrangement UK VS Parship UK: Which Online Dating Site is The Best in the UK? Compare our uk experts' reviews for the two sites. 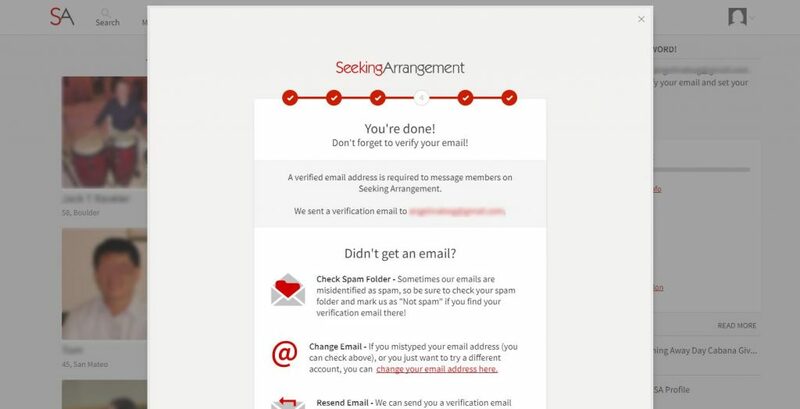 In order to help find which online dating sites in the UK may represent the better choice for you, we have compared SeekingArrangement UK with Parship UK, based on seven major characteristics of dating service: Popularity, Match Probability, Features, Ease of Use, Safety, Plans & Pricing, and Help & Support. 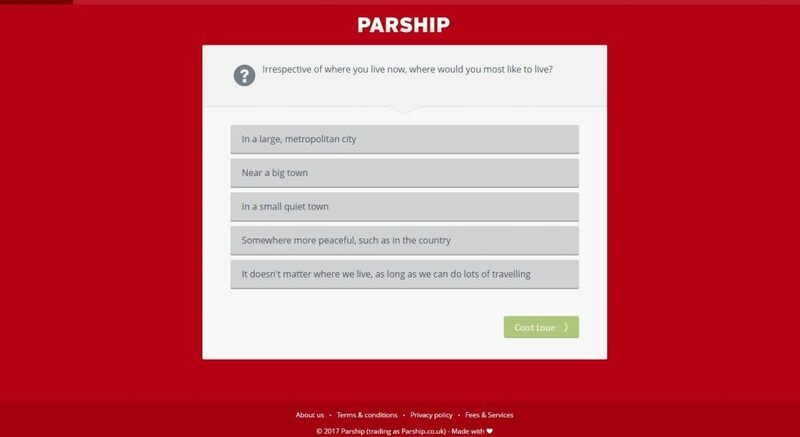 Appropriately enough, launched in Germany, on St. Valentine's Day in 2001, Parship was the first online dating site, in Europe, which used a scientific compatibility test as a means of matching couples looking for love. Psychologist, Dr. Nafsika Thalassis, was working for them and under her supervision; Parship set themselves up as a dating website with a difference. They like to concentrate on the affinity of different member's personalities and ensure the emotional health of their members by making them as compatible as possible when matching them. Before becoming a full member of the site, when they join, every potential member must take a psychometric test. This is so that they can assess everyone's characteristics as fully as possible. Your personality, attitude, behavior, values and morals are all analyzed and it is hoped that in this way you will stand a good chance of finding another person that you match as closely as is possible. Parship have 1.3 million members in the UK alone and more than 10 million members across Europe. Most of the members are looking for long-term relationships and Parship is not really the place to look for a quick fling. It has become one of the top dating sites in the UK since it was launched there more than 10 years ago. Although not targeting anyone in particular, it seems that the site attracts many professionals such as doctors and lawyers. Keep reading our honest Parship review to learn more. Signing up for Parship is free of charge. Registration will take at least fifteen minutes and this is mainly due to taking the psychometric test. This test was formulated by Professor Hugo Schmale, a psychologist. What this test actually does is to look at 30 different aspects of your personality and then match you to other people who have also taken the test and are judged to be compatible with you. You will both be given a compatibility score and, the higher the score, the more compatible you are to that person. This score is between 60 and 140 points, with 100 being average. Your score is matched against other members on the site so that you can see who you are considered compatible with. In this way it is hoped that your chances greatly increase of meeting as near perfect a partner as possible. In the test you will be asked all sorts of different things from basic stuff such as the color of your eyes to your actual personality traits and also what you are looking for in a potential partner. Parship is a good quality online dating site. Most members are here looking for long term relationship and Parship recognize this. This is not the place for casual encounters or anything of that nature and this is reflected in the site. The age group of most of the members seems to be twenty-five plus and are heading towards settling down, being settled into their careers and now looking for someone to settle down with. Parship is not for everyone but if you think that you fit the bill, and then give it a look, you could be in for a nice surprise.